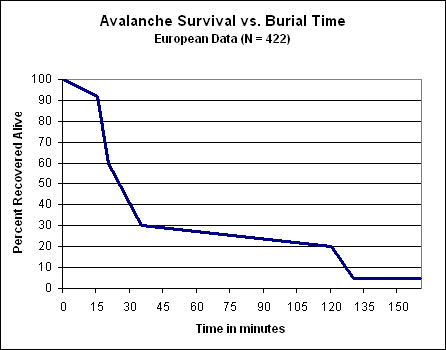 Avalanche (AVI) Awareness Safety Presentations are offered as a public service to communities, corporate groups, schools and clubs. Programme lengths can range from 30 minutes to two hours, according to your scheduling needs, and talks can be customized to the specific activity of participants. 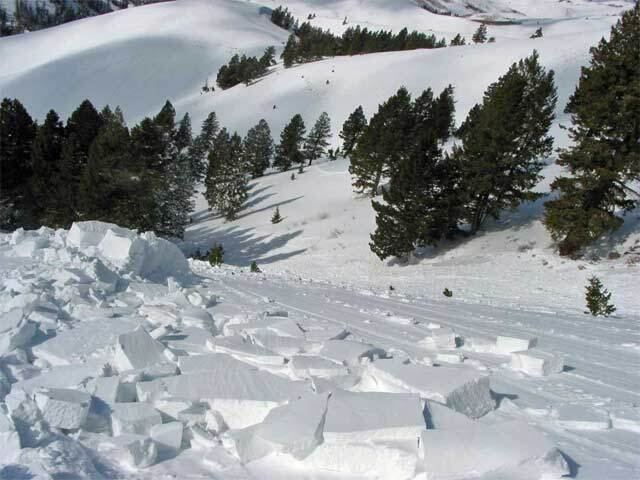 These AVI Safety Presentations were specifically designed to address the interests of all snow sport enthusiasts, school students, off-piste skiers, freeriders, snowboarders, snowshoers, and climbers. 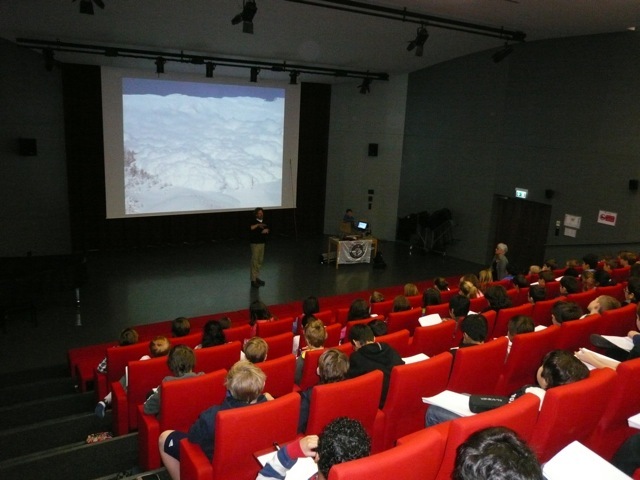 Local schools like the International Schools in Geneva, local Scout Troops, and corporations like Dupont Nemours have taken advantage of these talks to increase the knowledge base and overall safety of their employees and students, to enhance their safety while enjoying Winter recreational activities. 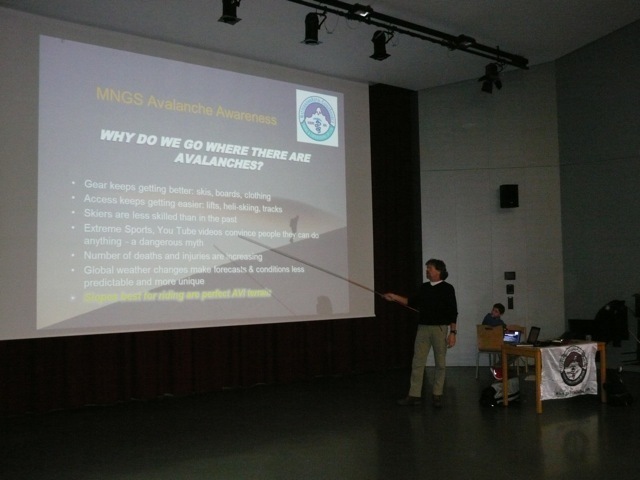 For young people, MNGS Avalanche Presentations are regularly taught in english throughout the months of December, January, February and March, at both public and private schools. We offer these free talks to groups of young people and students as a public safety service. 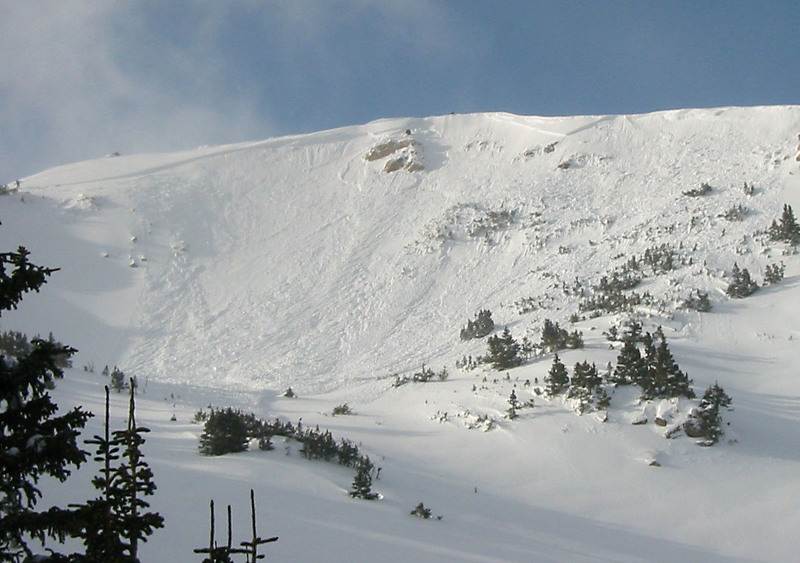 These slide show presentations are taught by licensed Himalayan mountain guides / avalanche instructors with decades of experience in avalanche safety, rescue and high altitude ascents. For adult groups, businesses, corporations and organizations we make these presentations for a small fee, which we contribute to the Education for Orphans of Nepal (EON) charity. A description of these presentations can be found below. 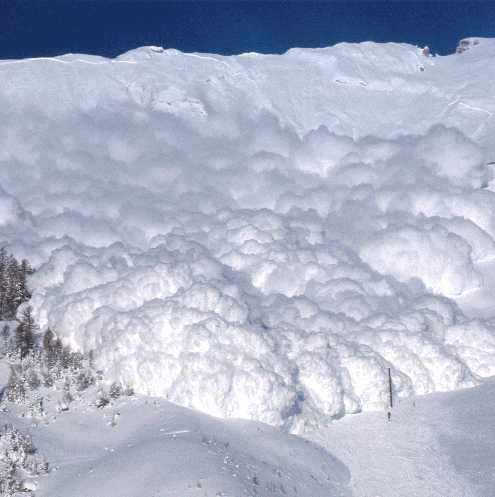 An Avalanche Awareness Safety Presentation demonstrates examples of avalanche warning signs, reasons that dangerous situations develop, and the basic characteristics of potential snow instability. 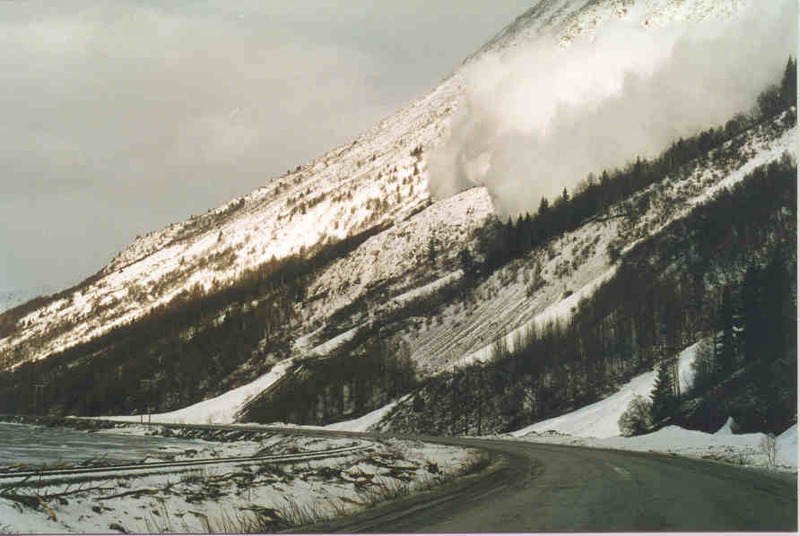 It fosters awareness of risky possibilities and helps reduce the chance of becoming a victim through the application of informed decision-making models. 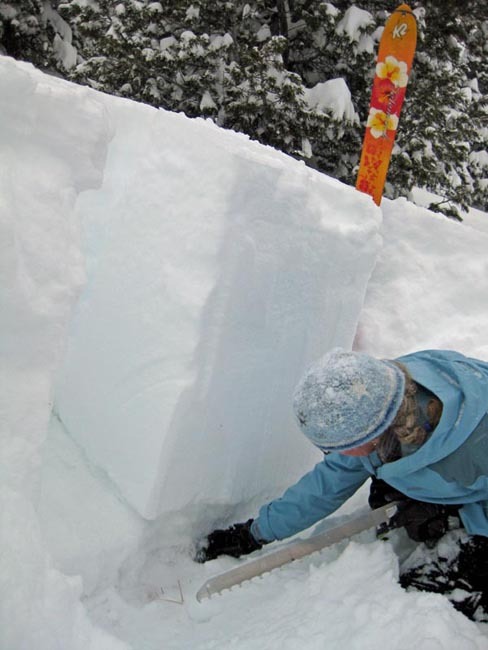 These PowerPoint presentations demonstrate the designs of various avalanche safety equipment (transceiver beacons, ABS packs, various probes and shovels), and discuss local case histories, while encouraging questions and participation from the audience. 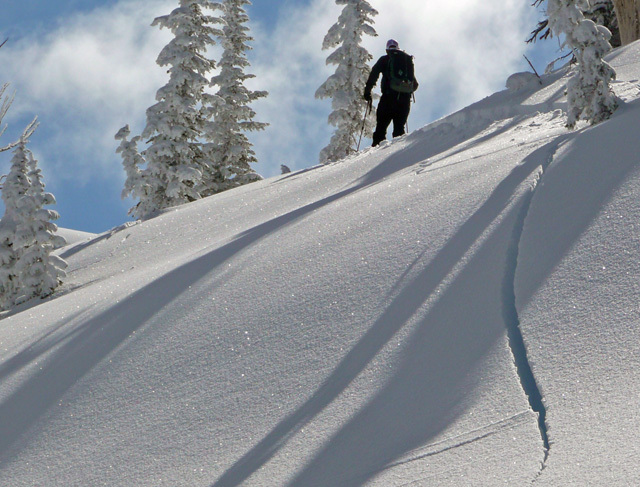 Participants that are more than casual users of the backcountry can learn about specific topics taught during a multiple-day avalanche course. Cost: To schedule a presentation at your business, school or group, simply contact us. Again, school talks are offered for free. Any presentation fees paid by businesses are donated to the Education for Orphans of Nepal Charity (EON) and are 100% tax deductible. 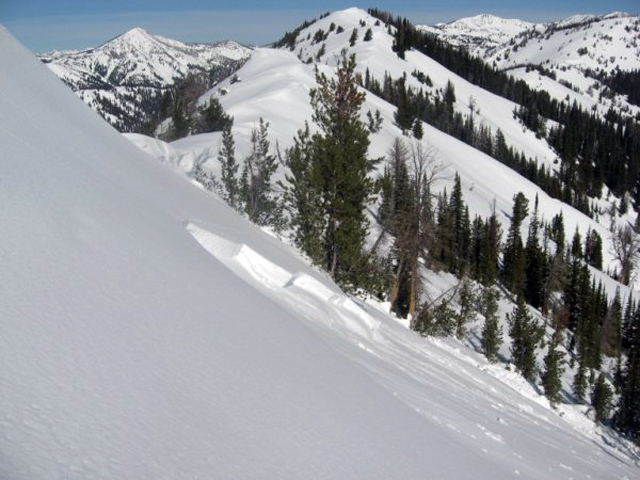 These easy 4-6 hour snowshoeing outings are offered most winter weekend days – just ask or check our events Calendar. 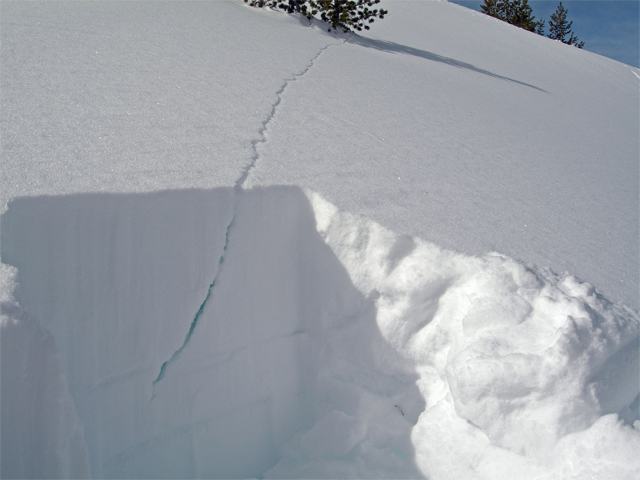 (Learn about these on our Snowshoeing page by clicking here). 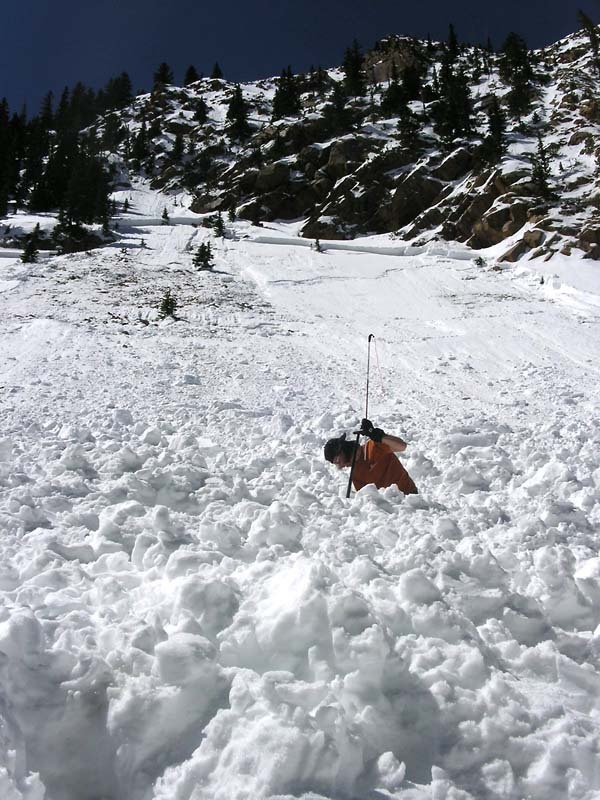 Differences in equipment, idiosyncrasies of various beacons and professional methods of search and rescue are practiced in the field. 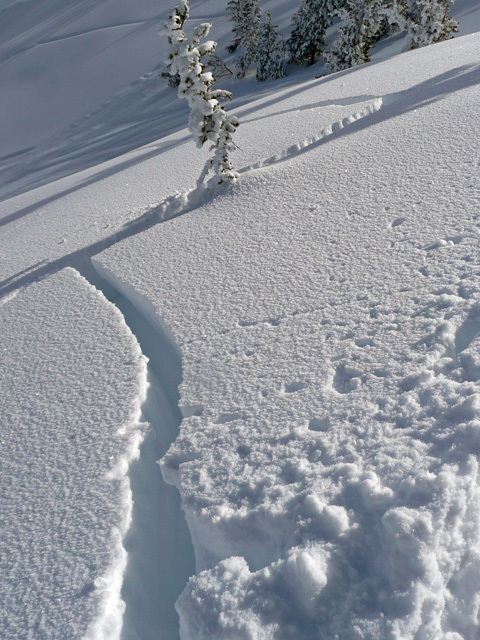 *NOTE: Course completion entitles participants to reduced prices of BCA avalanche safety gear. Advanced booking only. No previous experience needed. Cost: 420€ weekend/person, with discounts offered to groups. All AVI equipment is provided free of charge. All courses feature small groups (4-6 max) to enhance learning. Private group bookings available.